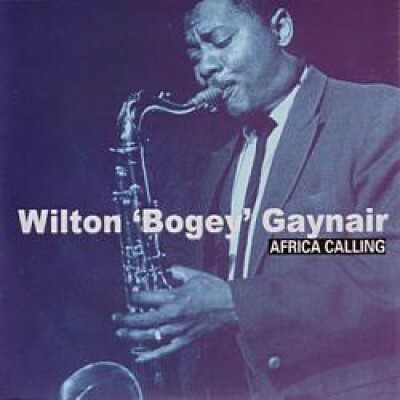 Sadly Wilton Gaynair only made three albums as a leader before his premature death in Germany in 1995. First, there was the classic Blue Bogey on Tempo. Then a 1982 set Alpharian, produced by Gunter Fauster and featuring Danish trumpeter Allan Botschinsky, eventually released on Konnex. And now, available for the first, here is what is, in effect the follow up to Blue Bogey. This set was recorded after midnight on a hot June night in 1960 at (what was) the IBC Studios at 35 Portland Place, up the road from the BBC, shortly before Wilton left for Germany to join the Kurt Edelhagen Orchestra. The rhythm section on the date was more or less the Tempo label's house band.